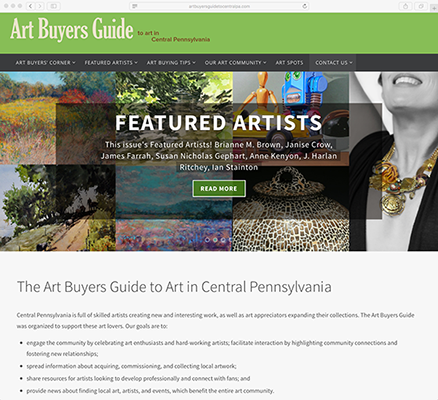 Artist Sean Bodley and I started a quarterly publication devoted to all the talented local artists and the wonderful art buyers in central Pennsylvania, called the Art Buyers Guide to Art in Central Pennsylvania. 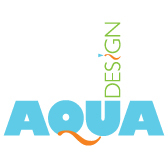 We decided a website would be a great way to get our message out a wider audience. So I designed a WordPress site to show case the artists and articles we have been featuring in the publication.